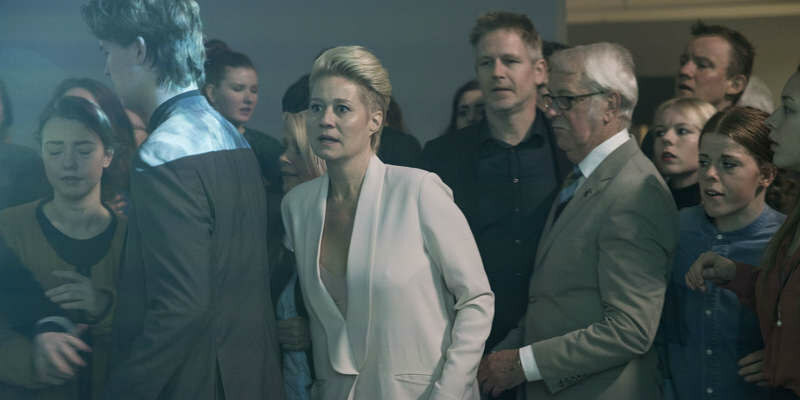 The third season the Scandinavian drama comes to UK DVD and blu-ray May 29th. 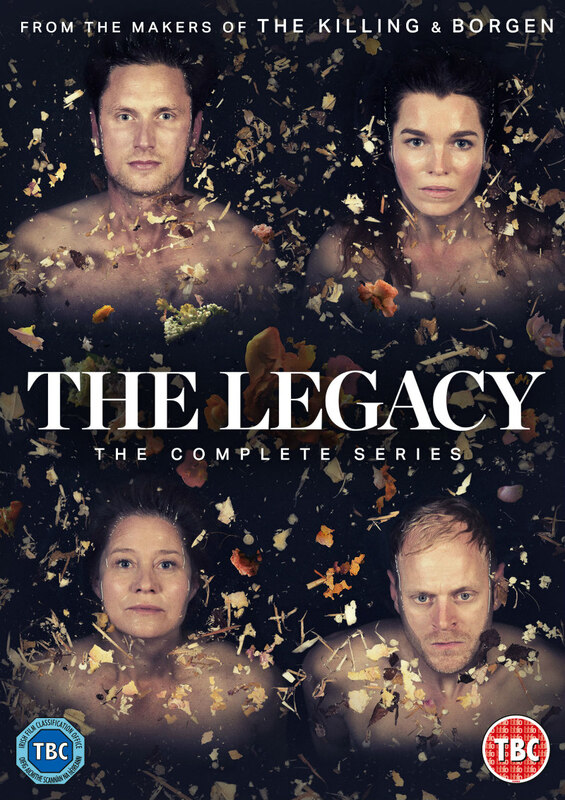 A hit on Sky Arts, Danish family drama The Legacy's third season comes to DVD and blu-ray May 29th, which will also see all three seasons released in a boxset. The series is also released as a digital download on Friday 26th May.